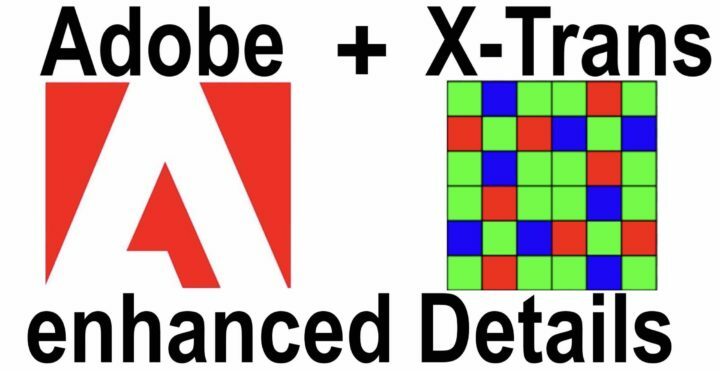 “Enhance Details is introduced in Adobe Camera Raw 11.2. 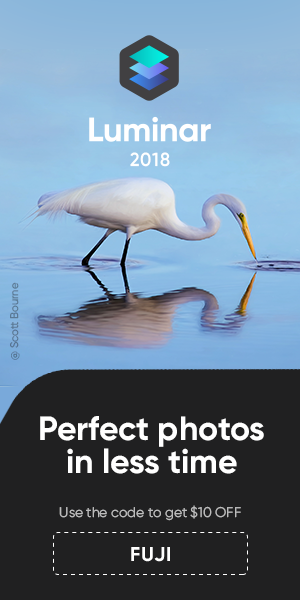 Powered by Adobe Sensei, Enhance Details produces crisp detail, improved color rendering, more accurate renditions of edges, and fewer artifacts. Do make sure to test it and let us know in the comments. Share also comparison images. And here is the link to the Adobe page. It’s your choice, guys. Do you want to miss the news or be the last one to know, or do you want to be the first and best informed Fujifilm X shooter on earth? If it’s the second one, then make sure to follow FujiRumors on Facebook, Instagram, RSS-feed and Twitter. Thanks to the FR-reader for letting us know.